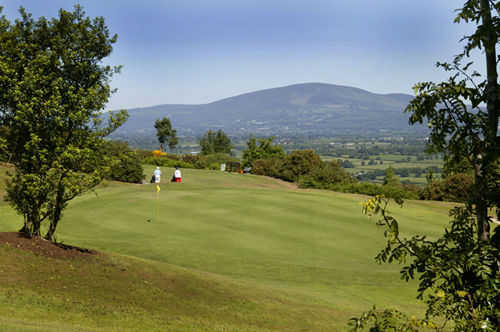 Carrick-on-Suir Golf Club is tucked away amongst hills along the Suir Valley, shielded by the Comeragh Mountains. 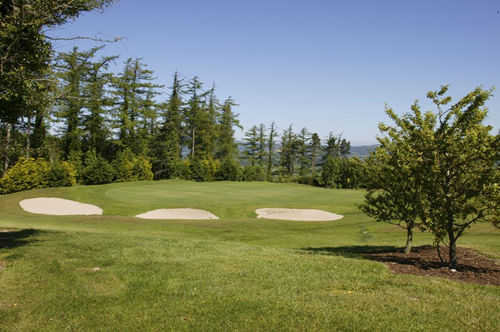 Originally founded in 1939, it wasn't expanded to its full 18 holes until 1995. It was popular as just a nine-hole course but now the full-length course has garnered new recognition. The undulating parkland formed the sloping greens and rolling fairways. The strategically placed bunkers are the trickiest feature of this golf course. They demand accuracy and skillful course management. 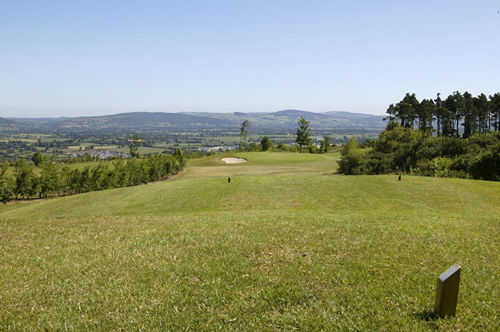 Thanks to its hilltop location, the course provides stunning views into the valley and also of the historic town of Carrick-on-Suir. 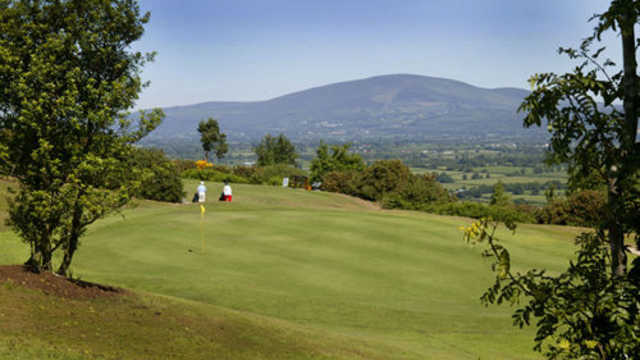 Some of the best views can be found on Carrick-on-Suir Golf Club's par-4 11th, which offers panoramic views of the town and Slievenamon to the west. It is also a difficult hole, requiring an approach shot to a green with a bunker on the right and a steep incline on the left. The green's subtle borrows also require a carefully lined-up putt.